According to research by Lucy Zodion, a leading designer and manufacturer of streetlighting equipment, smart cities are not deemed a priority for local government. The findings show that 80% of local authorities have little or no involvement with smart cities, and that only a few had specific teams managing smart city initiatives. The research explains that the challenging financial environment was the main reason for the lack of prioritisation. However, it also finds despite funding challenges, some local councils have been successful at introducing initiatives, through working in partnership with private organisations and universities and encouraging local businesses to participate in developing solutions. On our blog today, we’re going to look at the Royal Borough of Greenwich, a local council quietly leading the way in the smart cities revolution. Inclusivity – the strategy will benefit all citizens, communities and neighbourhoods. Citizen centric – citizen engagement will be transformed to ensure citizens are at the heart of policies and that their needs are met. Transparency – citizens will be informed of changes and desired outcomes and accessible information will be provided to all citizens. Standards and good practice – the Royal Borough of Greenwich will become a ‘learning organisation’, willing to listen and share ideas, and using evidence to inform decision-making. Transforming Neighbourhoods and Communities – the council will reach out to the Boroughs diverse communities, including strengthening links with key organisations to improve the quality of life for citizens, and introducing projects to reduce digital exclusion and promote digital skills. Transforming Infrastructure – the council will improve fixed and mobile connectivity in the Borough and encourage the widespread use of sensors in the built environment, to provide the building blocks for smart city projects. Transforming Public Services – innovative pilot projects will be introduced to help ensure public services are co-ordinated and citizen-centric. 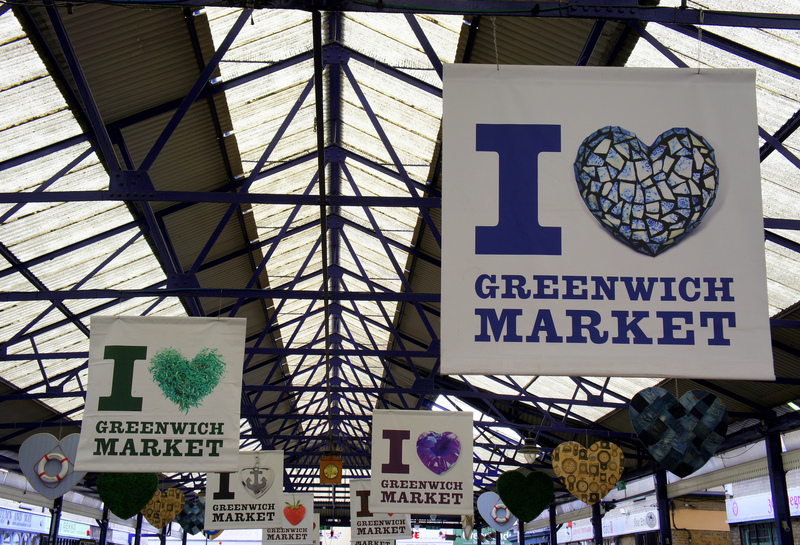 Transforming the Greenwich Economy – many jobs in Greenwich’s economy are vulnerable to automation, therefore the council will look to make businesses more resilient to technological change, as well as encourage the development of digital SMEs. Digital Greenwich has been established to develop and take forward Greenwich’s smart city strategy. The in-house, multidisciplinary team, provides expertise in the areas related to smart cities, such as the modern built environment, implementing Government as a Platform, and economic regeneration in the digital age. The team will play an important role in shaping thinking, managing pilot projects to mitigate the risks of innovation, and ensuring that the council’s strategy is aligned with emerging practice. using the River Thames to provide affordable heating for local homes. On 27th July 2016, Digital Greenwich and the University of Surrey set up a partnership to develop smart city technologies, with a focus on creating ‘resource-efficient, low-carbon, healthy and liveable neighbourhoods’. The Digital Greenwich team will now have access to the university’s 5G Innovation Centre (5GIC), which will enable it to develop and trial smart city solutions. The university have highlighted that the centre’s 5G infrastructure (the next generation of communications technology) will provide the opportunity to scale solutions to a city or national level. The university’s 5GIC is funded by a £12 million grant from the Higher Education Funding Council. Leader of the Royal Borough of Greenwich, Denise Hyland, commented that the new partnership will act as a ‘valuable catalyst’ to their smart city strategy and help strength the Borough’s economy and improve services. One of the companies involved in the research (based at the Digital Greenwich Innovation Centre) is Phoenix Wings Ltd, who specialise in innovative mobility solutions, fleet management and autonomous vehicle technology. In 2014, they announced ‘Navia’, the first commercially available 100% driverless shuttle. The GATEway project is funded by an £8 million grant by industry and Innovate UK. The Institute of Fiscal Studies (IFS) have highlighted that local council spending power reduced by 23.4% in real terms between 2009–10 and 2014–15. This is clearly significant, particularly when there is pressure to meet greater demands.